In part 1 of this series, we discussed some of the common pitfalls that a Scrum team can fall into. Scrum is a highly viable software development methodology used by organizations looking for methods to advance their complex development practices. As a concept, Scrum is easy to understand and simple. 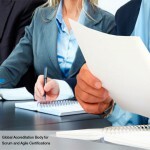 However, when it comes to implementation, Scrum team may face various difficulties and impediments during the process. Product Owner Doesn’t Show– Presence of the Product Owner in Daily Scrums and Retrospectives is essential as he is the bridge between the technical team and the stakeholders. Since feedback given during the Retrospectives is important in planning the succeeding sprints, the Product Owner’s presence is vital. Stretch Goals– Since Scrum follows the iterative and incremental model of development, the team pre-decides what to do in a Sprint. As such, neither the management nor the stakeholders should try to overload the team with more work as this will result in decreased efficiency and in increased resentment. Individual over Team– Scrum believes in the dictum that Scrum team swims or sinks together. So, individuals should not try to work beyond their prescribed roles. Overtime as well as individual heroics should be discouraged. Fixing problems over restarting the Sprint– Failure in immediately restarting the Sprint is one of the major pitfalls. This happens because the team makes itself busy in fixing problems surfaced in the previous as a result of which the project gets extended beyond the stipulated time. Product Owner Specifies Solutions– Problems are bound to surface during the development process; however, the team, not the Product Owner should come up with the viable solutions to such problems. This is because the team is well versed with the technical aspects of the software under development. 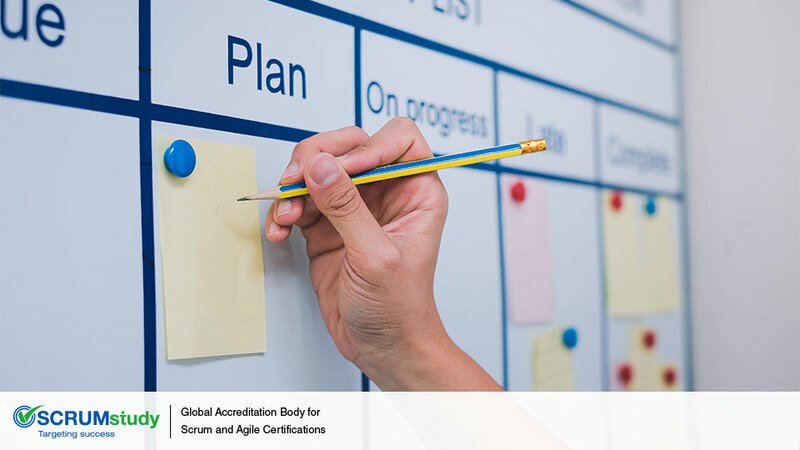 Compromising On Quality– Delivering a high-quality, business valued, and potentially-ship-able product is the very foundation of Scrum; however, many teams tend to give up on quality due to limited resources or due to pressure to release features. This is one of the most common Scrum pitfalls. 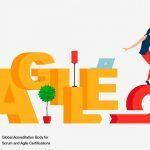 Ceasing to learn– Scrum believes in evolutionary development, and this requires constant learning on the part of the team members; however, the team members cease learning and acquiring knowledge about the processes and techniques. This is because they assume that they have come to know all that there is to be known about this methodology. Frequently reconstituting Scrum team– A scrum team should comprise of experts in order to make it a high-performing team that delivers quality products. Practically speaking, it is very tedious and difficult to form such a team. So, shifting members frequently not only brings down efficiency and productivity but also demotivates the team members. Plus, this is wastage of precious time. 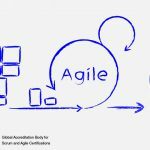 The points discussed in this series are the common pitfalls that a Scrum team can fall into; however, there can be number of other pitfalls as well since Scrum is a highly flexible methodology and software development is quite a dynamic activity. 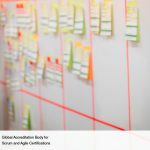 Whatever may be the scenario, Scrum teams can avoid such pitfalls if they adhere to Scrum principles as closely as possible. 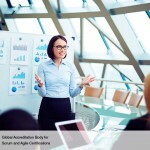 How to form a Scrum Team? 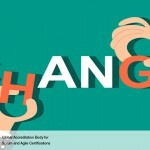 Is ‘Change’ accepted in Scrum?